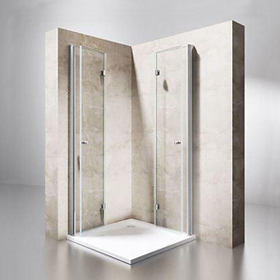 We have a shower unit to suit every layout and design scheme, from quadrant shower cubicle, pentagonal & rectangular shower cubicle to walk in wetroom shower screen, we offer a range of shower cabins to suit any type of bathroom. 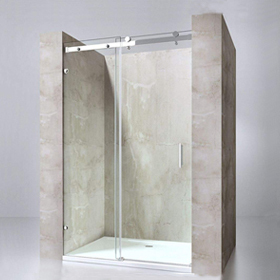 A wetroom walk in shower screen is a doorless designed shower enclosure make it simple to get in and get out of. 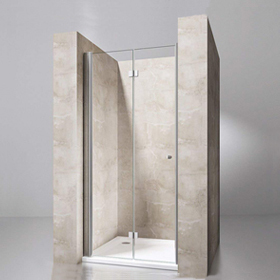 Its ultra-modern look makes it perfect for any spacious bathroom. 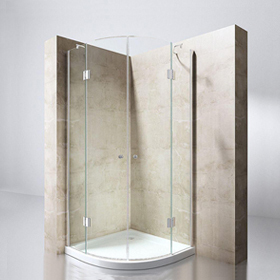 All of our glass products are made of toughened safety glass.The thickness of the tempered glass that used for different shower cabin vary. In general they range from 4mm to 12mm. 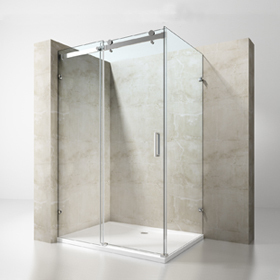 However, for safty and cost concern, we only stock 6mm, 8mm and a few 10mm glass. 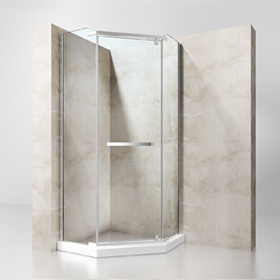 All of our glass has NANO coating which helps reduce the build-up of soap, grime and limescale. 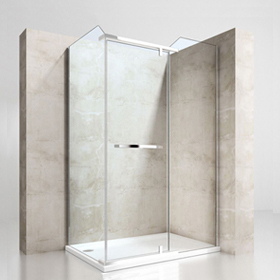 Moreover, for frameless shower enclosure, the edge of each glass panel has been carefully polished which provides impact protection for minor incidents. 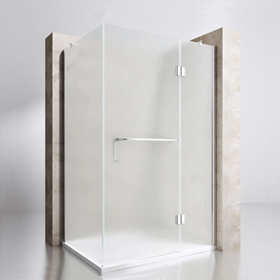 At Durovin Bathrooms, a shower tray is optional when you buy a shower enclosure. 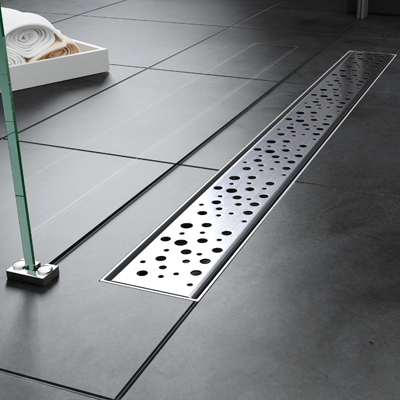 We stock 3 type tray, Acrylic, Stone and Stone Resin. 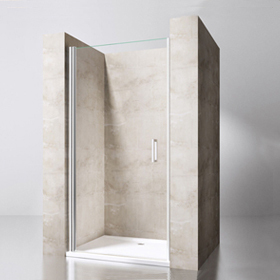 Acrylic shower tray is a popular choice and provides a durable and contemporary finish that's easy to clean and will last for years. 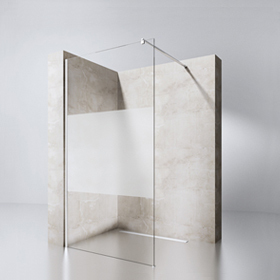 Our stone trays are made of cast stone base with acrylic cap. 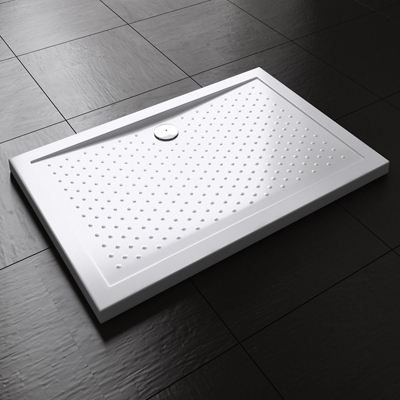 Our premium Stone Resin shower tray is pure stone resin trays with no outer skin, they have a naturally slip-resistant surface that is very pleasant and natural feeling underfoot.